My article as published in African Travel Market Magazine. 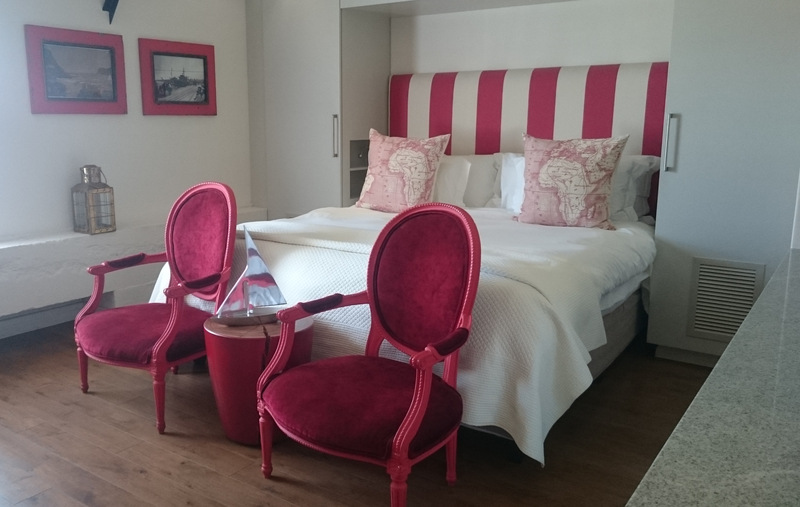 A visionary’s masterpiece is how the previous GM, Chris Schutte describes this hotel on Thesen Island in Knysna, one of the most popular tourist towns on the Garden Route. In an industry where location is everything, the Turbine Hotel ticks all the boxes, and then some. It is impossible to say no to a property anywhere in Knysna, but when I was introduced to a five star boutique hotel on a tiny island marina that is a Heritage site within a National Park, I knew this was going to be something special. 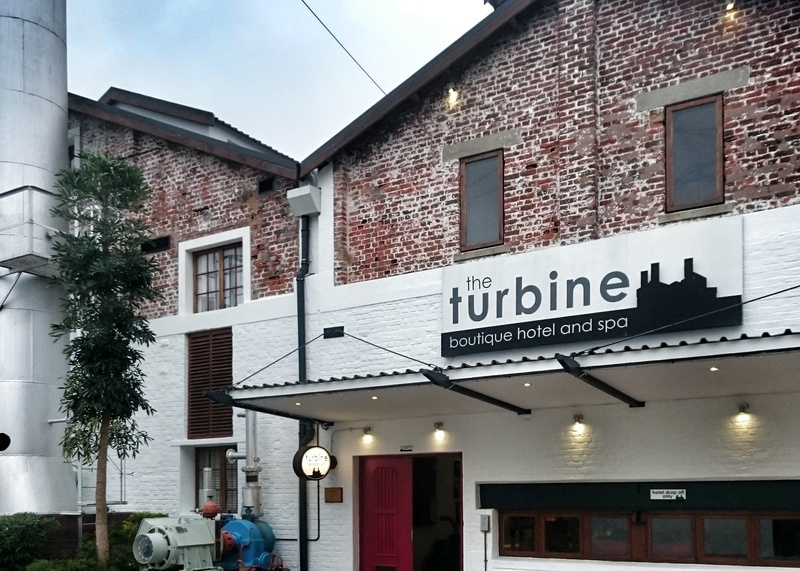 The Turbine Hotel & Spa comprises 24 bedrooms and suites. 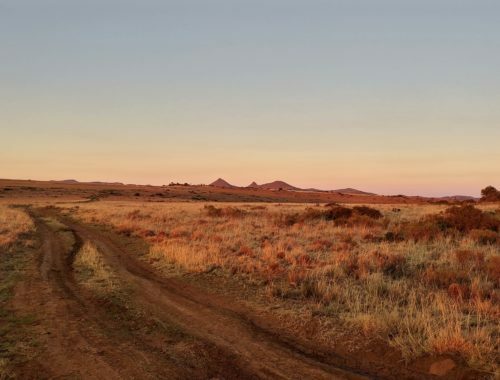 The Amani African Spa has a wide range of treatments for hotel guests and the Turbine Water club offers many options for water-based activities. Enjoy fine dining at the 90 seating Island Café at tables overlooking the canals, pool deck or nestled between the original refurbished turbines. The Turbine Tapas Bar offers a la carte menus and lagoon sunset views. A pool deck overlooks the quiet waters of the canals and a jetty provides easy access to the two motorized pontoons available for lagoon cruises. Each bedroom has been individually decorated, themed and named to reflect the rich cultural, historical and geographic diversity of Knysna. Fibre optic cables deliver high speed Wi-Fi, and all rooms have King size, extra length beds. A TOWN OF MANY STORIES. 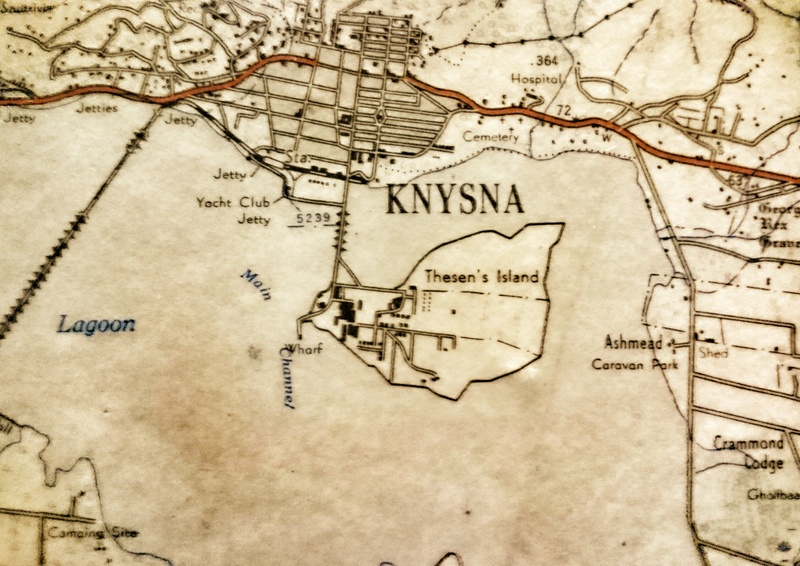 Knysna is a town with many stories. Its history is peppered with tales of adventurous men, the pioneers and mavericks of the dominant industries of timber and gold. It whispers of elusive elephants still wild in the dense and mystical forests, it enchants with tiny sea horses that live in the lagoon and are fiercely protected. The story of how a power station became a luxury hotel starts way back in 1922 when Thesen Island was the hub of a thriving timber industry. In 1939 the Power Station was built and fuelled by the enormous amount of wood waste generated by the saw mills. It provided power to the towns of Knysna and Plettenberg Bay and to the ESKOM National Grid until it was decommissioned in 2001. 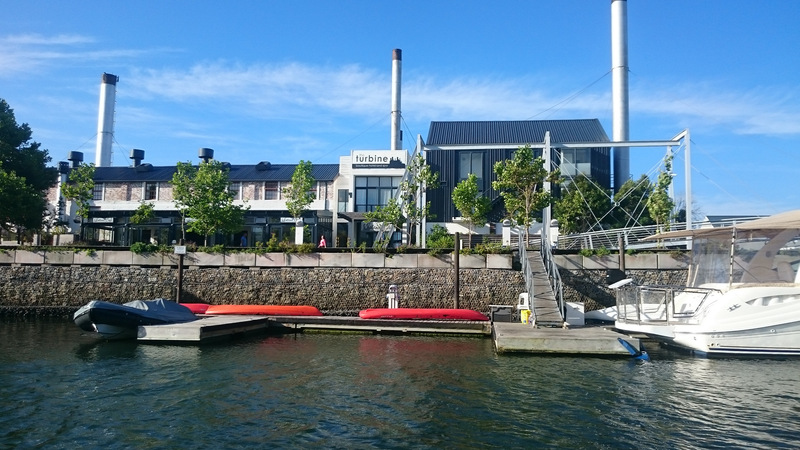 Thesen Island could have become a sad industrial waste-land; instead it has been converted into an award winning marina boasting the triple bottom line of social, economic and ecological integration and sustainability. Lovely as this marina is, for me the biggest success story is the conversion of the Power Station into the Turbine Hotel. By 2007 the island and many of its dilapidated buildings had been declared Heritage sites, and the Power station building was purchased by hoteliers Geoff Engel and Dandre Lerm Engel. In 2010 the result of three years of work and outstanding creative genius was unveiled to the world. The exterior of the hotel is relatively unchanged with three long halls side by side showing off the original 1930’s brickwork, whitewashed to the second floor, and exposed red brick extending to the three individual tin roofs. Three steel chimneys still soar skywards completing the industrial edginess of the building and giving the first hint of the heritage preserved inside this hotel that is a monument to the past. The front door is flanked by brightly painted machinery and the entrance hall sports a section of glass floor affording views the inner workings of a power plant. At the reception area the original control box displays a complicated array of dials, switches and meters, while the opposite wall is papered with the blueprint plan and framed by pipes and ducts. Architects, engineers, designers and anyone with a little bit of creativity will delight in this hotel. I was fascinated by the whole concept of creating pleasing public spaces around massive pieces of machinery. After returning home I was thrilled to find and chat to Mike Louw, the Hotel Architect for CMAI responsible for the Turbine Hotel project, and now a lecturer at UCT. Mike tells me that the original power station was built by factory workers so there were very few square corners and that the levels varied considerably. He says this was a natural generator for creativity. 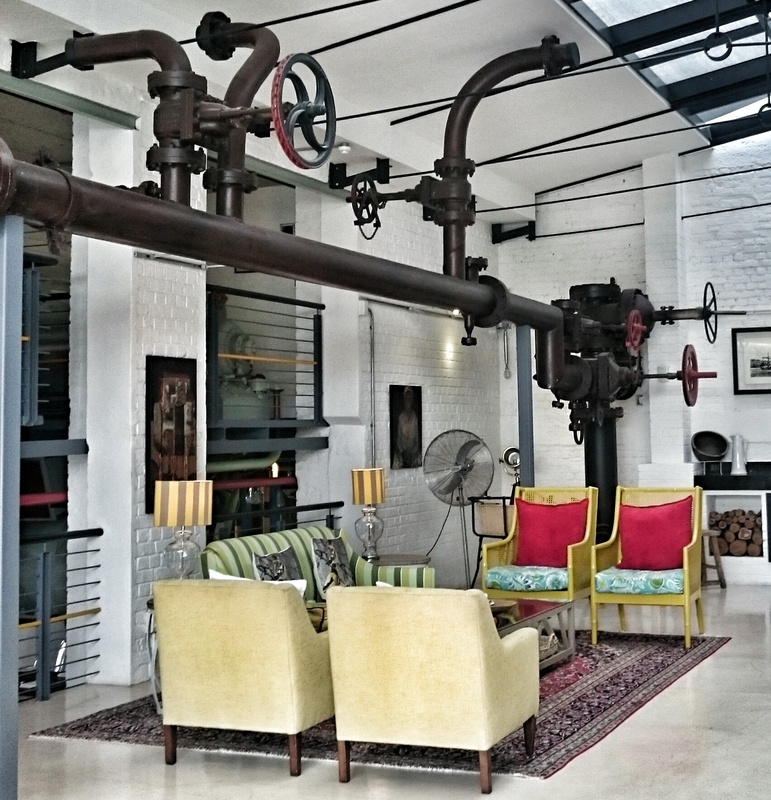 The machinery was the primary aspect of the heritage site resulting in a limited building footprint as the requirements of the hotel had to be fitted around the large machinery which included an old boiler manufactured in 1909, three STAL turbines from 1940, and a GEC/David Brown generator from 1930. I asked Mike about some of the challenges involved, his answers merely added to my amazement at what has been achieved. He tells me about cutting the old boiler in half. This required the combined expertise of Mechanical and Electrical engineers with Heritage experience, and an Industrial Archaeologist. The entire structure had to be suspended off a new steel framework, a process he describes as hair raising. It seems as no detail was too small and no effort too great to achieve this dream of a perfect fusion of old industrial heritage with new luxury accommodation. The piping connecting all the machinery was retained, enabling visitors to follow the electricity generating process through the building. The woodchips were brought via conveyor belt and burned in the boilers. The steam propelled the turbines which in turn generated the electricity. The pipes were meticulously scraped down to reveal the original colours. These colours were then matched and the pipes repainted according to their use. Blue pipes carried condensate, orange pipes were used for oil and green pipes transported sea water coolant. Where new floors were put in, the original walls were not strong enough to cope with the additional weight. This resulted in the building of a new structure within the original walls, with concrete being cast through small openings in the roof and through the existing windows. 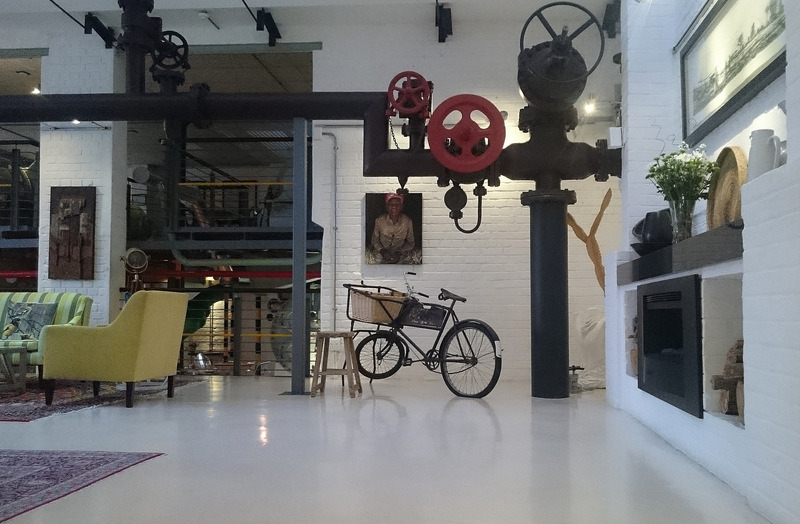 The public areas of the hotel are on various levels accessed by metal stairs in keeping with the industrial theme. Although all the large machinery remained in situ, the smaller pieces were removed, cleaned and repainted and now can be found dotted all over the hotel. From reception a metal staircase leads to the Tapas Bar, but before you enter and are confronted by a gigantic hook hanging from a thick chain suspended from the ceiling, pause a while on the platforms around the massive boiler. These walls are adorned with a fascinating collection of memorabilia. Newspapers dating back to the 1950’s report of snow on Table Mountain and test cricket matches. Old maps of the area and historical photographs take you back to a different era. Take time to read the old newspaper cuttings, marvel at the price of lodgings and the fact that people advertise the fact that they would like to purchase artificial teeth. Eating at the Island Café is an event to be savoured. It starts with choosing where to sit. Brightly coloured chairs and tables are spread out on two levels. 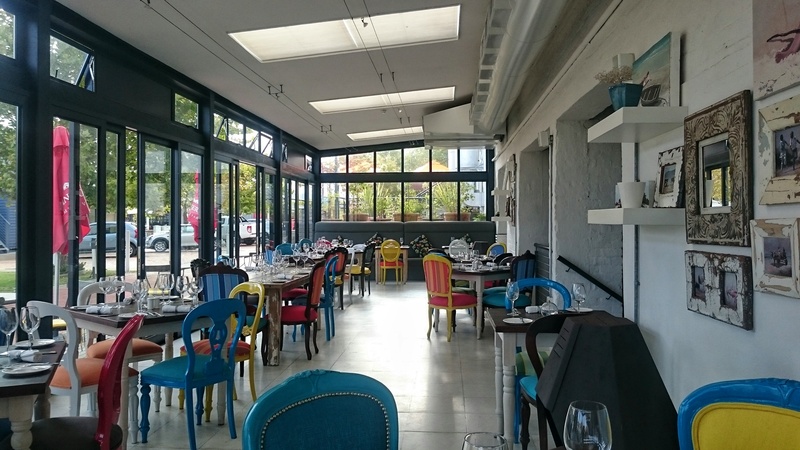 For larger groups the conservatory styled add on looks onto the water and is lovely on warm evenings, doors can be opened up and tables are available outside. For a quiet meal, find one of the more intimate tables tucked in between the machines, then get comfortable and prepare for a feast. All food is locally sourced wherever possible, and only fresh, seasonal produce is used. Starters include homemade soups and tough choices between creamy parmesan and pesto white wine mussel pot or a smoked springbok and parmesan Carpaccio. Perhaps you would prefer the Tempura prawn, feta and poached saffron pear salad? Ordering takes me a while as I keep changing my mind. It’s best to go in a group and order a variety, then poach food from your friend’s plate. The main course offered a grilled beef fillet béarnaise, Karoo lamb chops, slow aged beef sirloin, fresh line fish, glazed duck breast and a sundried tomato and cream cheese chicken dish. Desserts are just as creative as the preceding courses however over a three night stay I never got further than the Fynbos Honey crème brulee. Apart from the top notch food I really enjoyed the attitude of the staff. All are local folk, friendly, unpretentious and extremely proud of their establishment. I am told that some of the staff employed at the Turbine were originally employed at the power station. Unfortunately I never got an opportunity to meet and chat to any of them. Oh to hear their stories. On a final note about the building, not only is it an architectural marvel, it also has a conscience. I am always thrilled when developers truly embrace responsible and sustainable tourism and the Turbine Hotel have done just that. Starting with the design, they positioned the rooms and public spaces to maximise natural light and ventilation, and developed a run off and storage system for rainwater which is used for irrigation and back up water for the hotel. Further water savings were made by planting only indigenous plants, laying artificial lawn and fitting all bathrooms with water saving shower heads and dual flush toilets. Solar panels and heat pumps provide all the hot water for the hotel, and light fittings are either LED or CFL. An automated system ensures that on exiting the rooms all electrical devices switch off. The kitchen runs on gas and during winter heating in the public areas is by way of flueless gas fireplaces. Paper, cardboard, glass and plastic waste is separated and collected for recycling purposes. The Thesen Island Harbour Town is a relaxing place and there is no need to leave the island, however if you feel the need for action the mainland is just three hundred meters away, accessed by the bridge. The Heritage Walk on the Island can be done alone or with a guide. Information boards along the route show what the island was like and bring the story to life. The perfect way to say goodbye to the day is on a sunset cruise around the lagoon and up to the Knysna Heads. The Heads are two cliffs that flank the narrow entrance to the lagoon, a dramatic sight from the water or from the viewing points at the top. The Turbine Hotel has two pontoons that cruise daily and I loved the bubbly that they serve on board. Arrange a kayak with the hotel and get up at sunrise for an early morning paddle through the marina. The water is calm, paddling is easy and the birdlife is prolific. Once you are warmed up venture out into the lagoon, enjoy the sea breeze and watch the rest of the world waking up. I spent a very happy half hour watching a family of Pied Kingfishers diving for breakfast. Return in time for a stack of pancakes or a full English breakfast and excellent coffee at the hotel, an exhilarating way to start the day. The Turbine is not just any hotel, it is an inspiring experience. When you embrace the past and weave it into the fabric of the future you create something that can speak to the heart of all generations. Route Specific Information: Direct scheduled flights between Cape Town and Durban to George. My stay at the Turbine Hotel was a hosted media trip. All opinions are my own.